Looking for fun and budget-friendly things to do around the area? 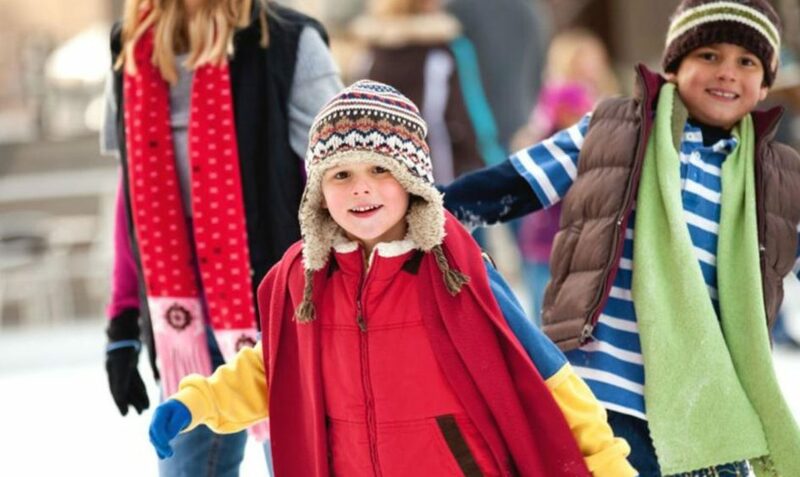 These free (or nearly free) destinations around Fairfax are a great way to liven up the upcoming winter days—and keep all ages entertained. 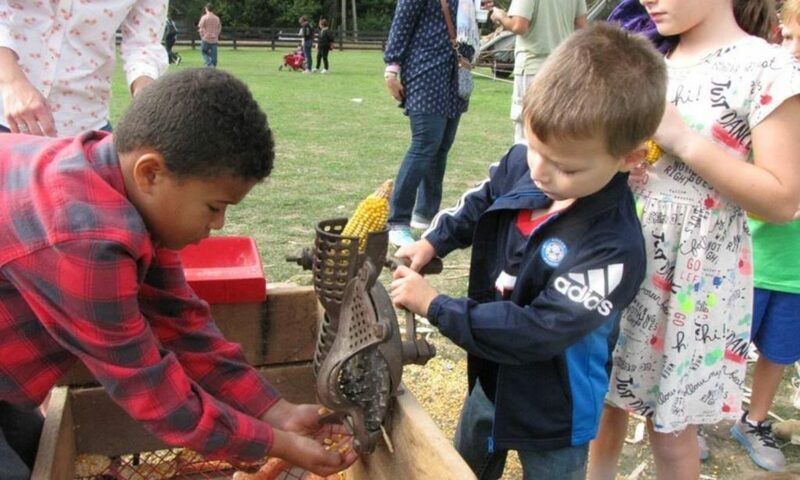 Why we love it: Frying Pan Farm Park works to preserve agricultural and farming processes from the early-to-mid 1900s. Visitors can enjoy nature trails, wagon rides, or a ride on the carousel for $3 per person. The Farm Park also features low-cost events year round, like the upcoming Bobby Cadabra Magic Show. Hours: Park ground is open from dawn to dusk. The Visitor Center is open 11:00 AM to 4:00 PM and closed on Tuesdays during the winter. Why we love it: Hidden Oaks Nature Center inside the Annandale District Park connects visitors with live animal displays, exhibits, woodland trails, and more. It’s a great way for everyone from children to adults to connect with the natural world. Hours: The Civil War Interpretive Center and Gallery is open 10:00 AM to 3:00 PM Tuesday through Saturday. The house is available for viewing during 1:00 PM tours Tuesday through Saturday. Why we love it: Historic Blenheim was used to house Union soldiers during the Civil War. Today, it contains 122 signatures, pictographs, and thoughts left on the walls of the house. The Civil War Interpretive Center offers full-scale reproductions of these inscriptions for visitors who can’t make the 1:00 PM tour. 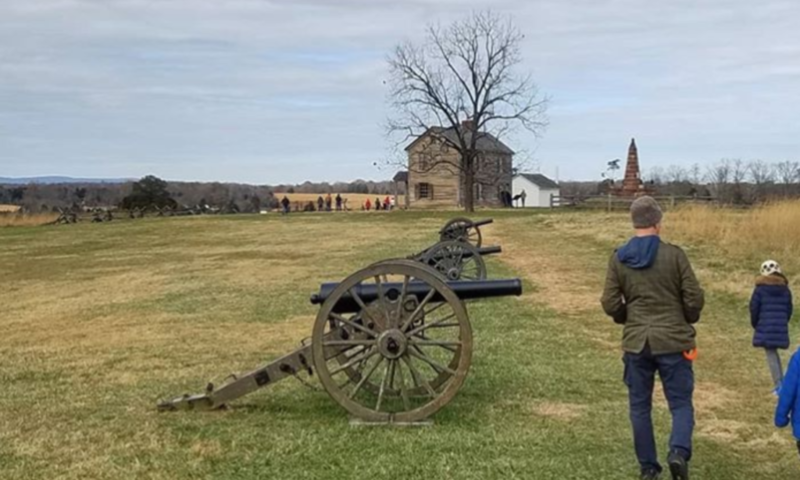 Why we love it: National Battlefield Park helps visitors see into the past and learn about the two Civil War battles that took place in Manassas, Virginia. Park rangers offer free walking tours of the park while an interactive app lets visitors enjoy a more self-paced excursion while learning about the First and Second Manassas battles. Why we love it: ArtsSpace Herndon is the product of two separate arts organization in Herndon. 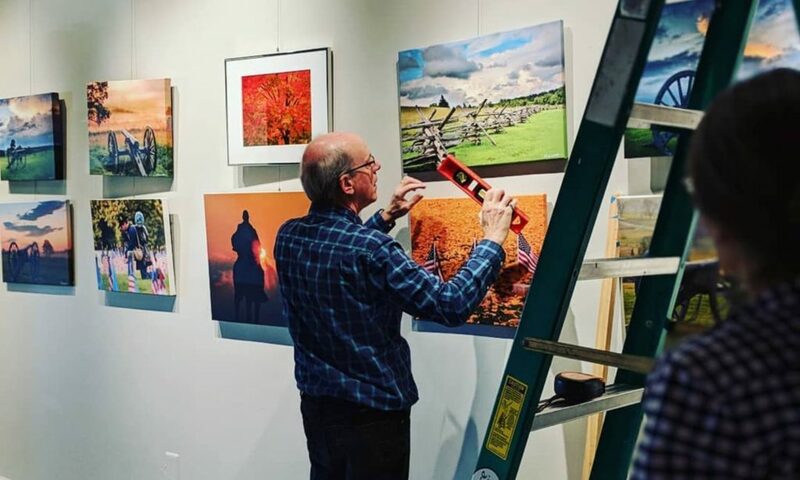 The gallery and performance venues showcase local and national artists and performers through free events the whole community can enjoy, including open mic nights, photography exhibits, and choir performances. Why we love it: The Fairfax Museum and Visitor Center originally served as the former Fairfax Elementary School and is on the National Register of Historic Places (just like Liberty). It features permanent and special exhibitions on Fairfax City and Fairfax County’s history and offers walking tours of Old Town Fairfax. 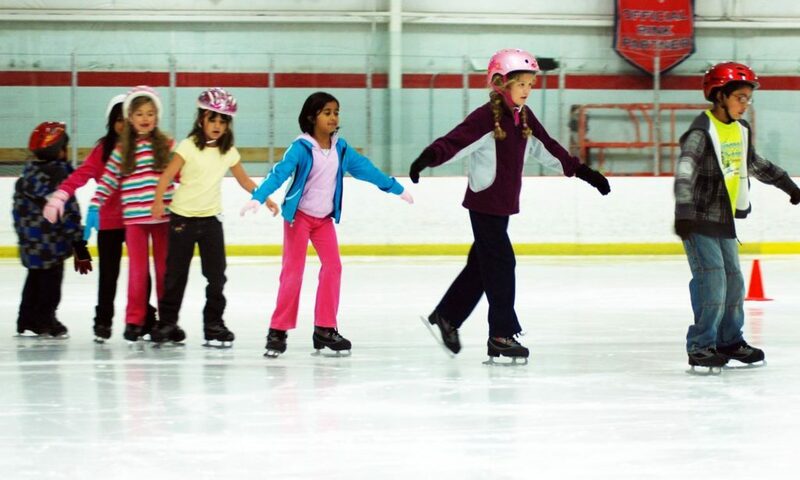 Why we love it: The Ice Arena at Mount Vernon RECenter is Fairfax County’s only publicly-owned indoor ice arena. It offers a warming room, skate rentals, and skate sharpening services. Entry is free for children 4 and under, and Mount Vernon RECenter hosts free events like the Holiday Ice Show. Why we love it: Ashburn Ice House is a state-of-the-art facility with two ice rinks for daily public skating. They host a range of low-cost events including Playground on Ice for ages 2 to 12. At public skates, children 3 and under receive free entry. Our favorite is Cheapskates — skating passes that include skate rental for just $7. For more information about Liberty and things to do around Lorton, stay in touch with us on Twitter @LibertyLorton. To see highlights from all of these events and more, find us on Facebook at The Liberty Life and on Instagram @LibertyLorton.